The French-Austrian Center for European Convergence (FAC) The French-Austrian Center for European Convergence (FAC) is a French-Austrian intergovernmental organization, founded following an initiative by then Prime Minister Jacques Chirac and Federal Chancellor Bruno Kreisky having the objective to develop economic relations between Western and Eastern Europe, and to take part in the construction of a Europe of peace. After the fall of the Berlin Wall, the center focused its research interests on the problems of eastern enlargement of the European Union, and integrated in its field of activities countries such as Hungary, Poland, Czech Republic Slovakia, Slovenia, the Baltic States as well as Romania and Bulgaria. The French-Austrian Center is a forum for the exchange of ideas with the purpose of furthering the dialogue between representatives from the world of politics, the economy, and members of the civil society as well as academics from European member states and candidate countries. The center’s activities primarily deal with economic, political and geopolitical problems of the countries of Central and Eastern Europe : the center’s raison d’être as a space of reflection and dialogue was strengthened by the need of support and assistance of the new member states in the process of integration. Since 2004; the FAC is orienting itself towards the new neighbors of the European Union, in particular towards the Western Balkans, countries imagining their future in a European perspective. 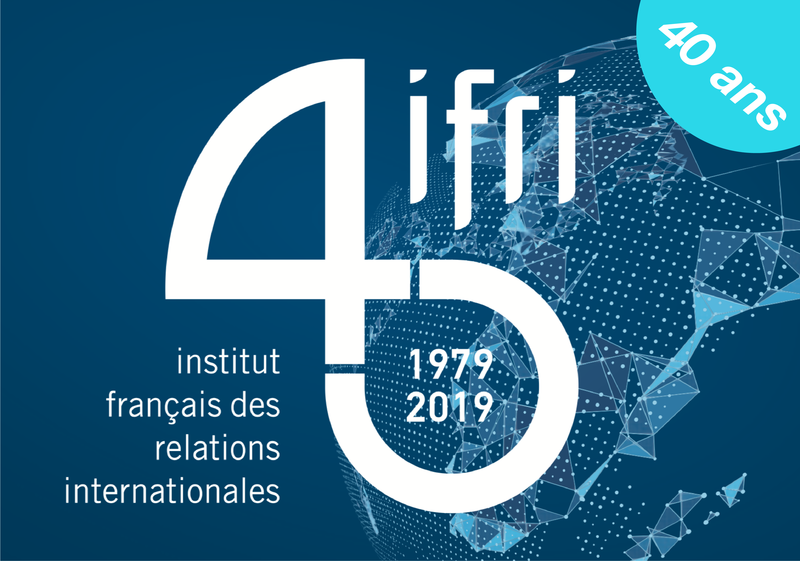 The summaries of all events organized jointly by the IFRI and the FAC are accessible on the web page www.oefz.at. Both the Austrian and the French government account equally for the budget of the FAC. Depending on the nature of the treated subjects, subsidies by the European Commission and public or private institutions also contribute to the funding of the events. The activities of the CFA are decided by a directorate which elects among its members the president and the secretary general. Since June 2015, Dominique DAVID is the CFA's President. An analysis of the 1999 NATO intervention in Kosovo in the eyes of international law and the UN Charter. This study analyzes the new relationship between Russia and Western countries since the beginning of the 1990s.